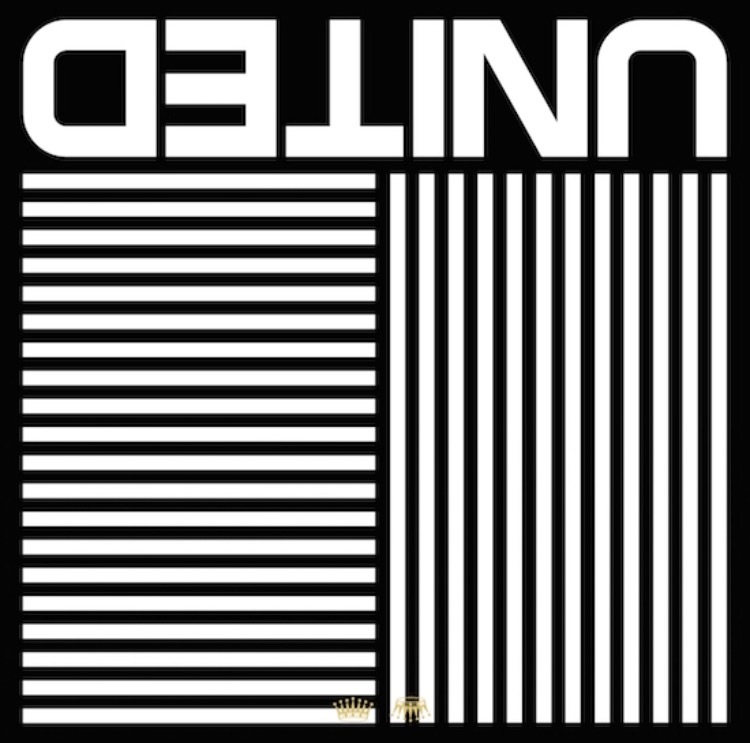 Can we please have a moment for the latest Hillsong album Let There Be Light? I swear, with each album released, they never cease to surprise me with their ability to produce such anointed music. I’m a word girl. I pay attention to detail and appreciate when words are cleverly, intentionally, and intricately used. It’s important to me because words are so powerful. According to Proverbs 18:21, “Death and life are in the power of the tongue, and those who love it will eat its fruits” (ESV). Words have the power to illustrate truth and love, and quite literally, breathe life, health, and joy into our bodies. Basically, words paint pictures. And if we allow the images of God’s word to marinate and take permanent residence in our minds, we get to forever live joyfully, abundantly, and victorious. Hillsong never fails to paint accurate images of Jesus and expression of love for Him; bringing you to a place of worship that is passionate, true, and constantly reminding you of Christ’s victory! Case in point: I’m going to refer to a gem from Hillsong Worship’s last album OPEN HEAVEN/River Wild. There’s a line from “O Praise The Name” that has always, and more than likely will always yield in me goosebumps and usually tears to go with them. The first couple of verses descriptively paint the scene of Jesus at Calvary. The dark and dim day that He was voluntarily slain in pursuit of anyone who would one day, maybe, acknowledge His death and the cross. Maybe? He did all this for a maybe? A chance at having even just one heart turn toward Him and acknowledge His grace and goodness? Wait, the angels did what? Roar…as in what the lions do? 1. Angels are not cute, half-naked babies, or meek, fairy-like women. Angels are intense, strong, and soldier-like. I mean come on, when angels presented themselves to humans, they began by saying, “Do not be afraid” unless they intentionally took on human form for a little discretion (Heb. 13:2). What about their appearance could’ve been so frightening? Faces of lightning and eyes like flaming torches? The earth quaking upon entrance? (Dan. 10:6, Matt. 28:2-5) I can only imagine what they sound like when rejoicing God’s glory! For lack of a better word, roaring seems fitting. 2. A roar is a full, deep, prolonged cry uttered by a lion or another large wild animal, according to Google. The magnitude of Jesus rising from the grave and trampling death and darkness must’ve created such an inexpressible sound in all of Heaven and Earth…and I get to take part in the celebration, utter my own cry of praise, and own the victory too! Now maybe angels roaring isn’t literally recorded in the Bible but what is recorded is the triumph and victory that that very moment represented. That’s the image those words paint and it’s beautiful. My pastor has illustrated his image of Jesus excitedly awaiting the opportunity to leave His throne, His glory, and the perfection of Heaven, to come down and rescue us as this: “I see Jesus sitting at the edge of His seat next to the Father with a big grin on His face, begging, ‘Can I go now dad? Please can I go?’” As any child might enthusiastically anticipate a trip to Disneyland, Jesus simply couldn’t help Himself, His love was too great to leave us as we were. Gosh, what an image, what an expression, and what a joy. He is so worthy of all our praise and adoration! The bottom line is, these words have spoken to me and placed images in my heart that can only grasp a fraction of the Gospel story, reminding me of the degree and greatness of Christ’s love and grace for me. Thank you, Hillsong Worship, for supplementing the truth and glory of our faith in Jesus, for giving us catchy songs and words that encourage wholehearted worship and gratitude for our new identity found in Christ, and for allowing the Holy Spirit to inspire the words that flow so effortlessly with every song written. There are so many amazing Christian artists producing crazy-good worship music, because really…how many songs about Jesus is too much? For my Mean Girls fans, answer: the limit does not exist! Check out Hillsong Worship's collection on Spotify here. And let me know what you think! Here are some of my favorite Hillsong albums, and not necessarily in any order!